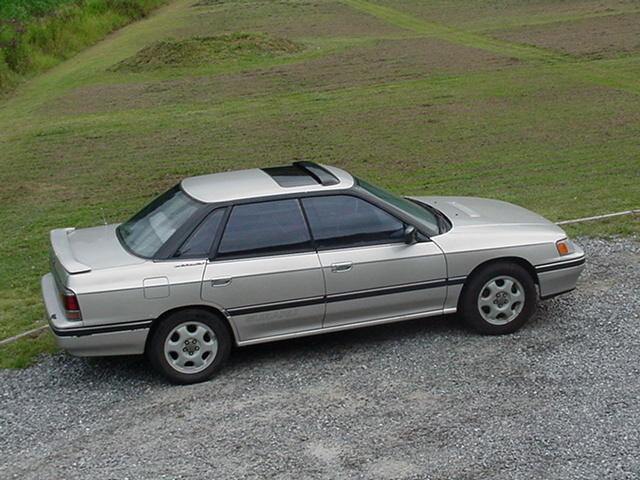 Have you driven a 1990 Subaru Legacy? 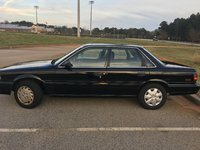 Displaying 1 - 10 of 14 1990 Subaru Legacy reviews. Loved This Car, Has So Many Features That Were New Back In The Day And Even Now. — I liked the quirkiness of everything. The layout of the instrument cluster, the air suspension and height control, drive train, so many things on these cars were typical of Subaru, Well built an easy to work on for maintenance and repairs. Pros: Handles well, smooth ride, comfortable seats, lots of features, great drive train, very reliable. Cons: No center diff, So take a tight corner an you feel feed back. 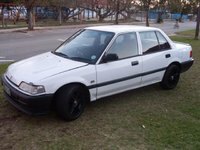 Its One Bests Awd I Ever Driven — Cars peformance is excellent, thou it needed some bodywork its looking hot now, it has done some good mileage, with very less maintenance. I got my car with all leather finish so ya. this car will take you off your sit. Go Subaru !!!!!!!!!! It Has Been Solid In Some Ways And A Pain In Others. — This red subaru is solid and drives well. It starts good and electric windows operate great. Parts are starting to go on like the alternator and hoses. I bought this car a year ago with 80,000 miles and they did not tell me it was overheating with a bad head gasket and a few other things. The key on the drivers side is broken and the door locks when I get out unless I rember to stop it. So I unlock it from the passenger side and then walk around to get in. My First Love — I loved this car, it served me almost 20 years until it was traded in. I never got stuck anywhere with that car. The car drove on 3 cylinders in a pinch when I had trouble with the fuel injectors. The suspension was a little loose in later years for the car but it is my first love. Not Bad — It looks like crap, but it just keeps going. Its pretty low mileage for how old it is, but it really hasn't had problems. Its got great pickup (can peel out and its an automatic). The handling isn't great and the back door locks break, but overall a great car for what we payed for it. Pros: Quick, FUN, reliable, cheap, not bad highway mileage, AWD for all weather driving. Reliable — This car was free of any major defects. For it's entire life it remained low maintenance. For a 4cyl 5speed it was quite peppy.